This handmade and organic Mezcal is twice distilled slowly in small wood-fired copper stills. It’s nose reveals ripe tropical fruit, honey, vanilla and roasted agave. The palate offers ginger, cinnamon, burnt sandalwood, banana and tangerine with a long, soft finish. 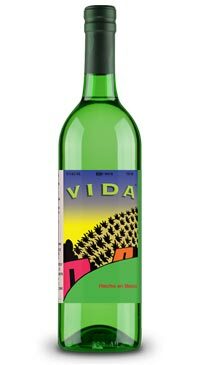 It is a very high quality mixable Mezcal that is a bartender favourite.